Learn how electronic devices “talk” to each other by using flip-flops to send computer “words” one bit at a time, and observe how recipient devices reassemble incoming bits using serial-to-parallel conversions. 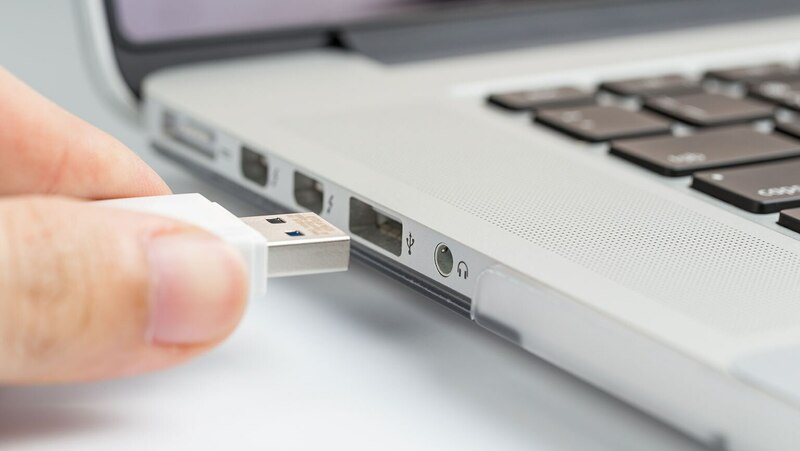 See how Universal Serial Bus (USB) connections transmit communications between devices, and how the T flip-flop is utilized as a frequency divider in quartz watches. Prof. Wolfson's explanation of how electronic devices actually communicate and transmit data via USB connections is so easy to understand yet without dumbing down the topic that it's truly a marvel.